November 28th in Plugin Tips by Wordpress Jedi . A big part of running a community is paying attention to the comments people post to your website. One can’t run a blogging business on autopilot. But there are things you can do for your blog to run smoothly if you are going to be away for a short while. 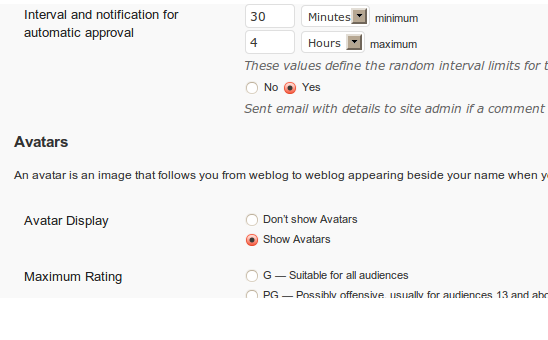 Tools such as Automatic Comment Scheduler let you handle the comments you get on your blog more conveniently. 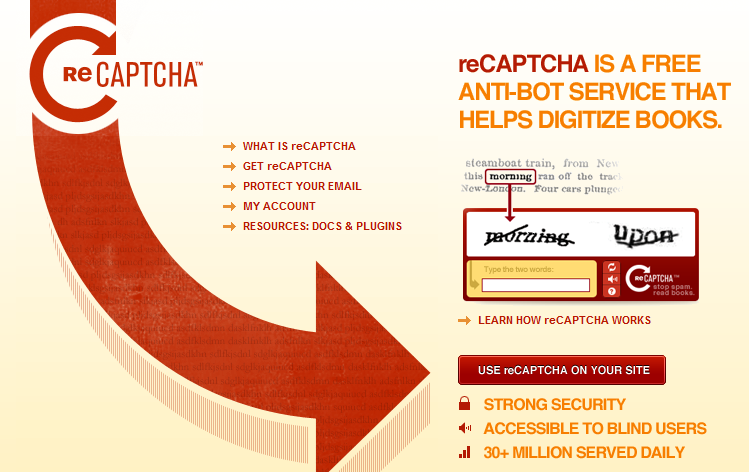 It automatically publishes your comments based on the factors that work for you. 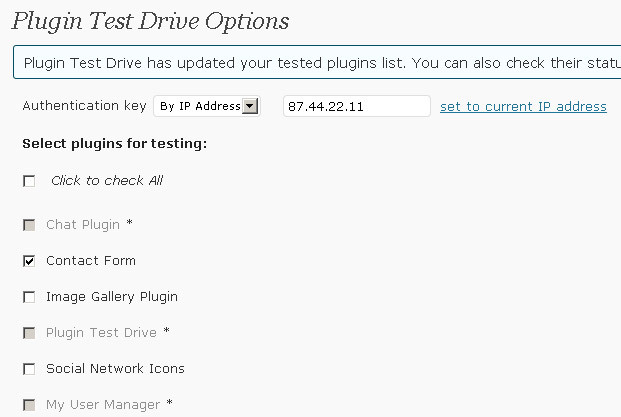 September 4th in Free Plug-ins, Plugin Tips by Wordpress Jedi . What Would Seth Godin Do is a plugin that allows you reach out to your new readers and provide them with a call to action. As you can see in the image above, you can use the box provided to you by WWSGD to communicate all kinds of information to your visitors. I use it to talk about the latest GPS or PC Deals on my tech blog. The good thing abut it is that you can specifically target the new users and make them feel welcome. At the same time, you can give them the opportunity to sign up for your newsletter or feed, or join your YouTube subscribers. 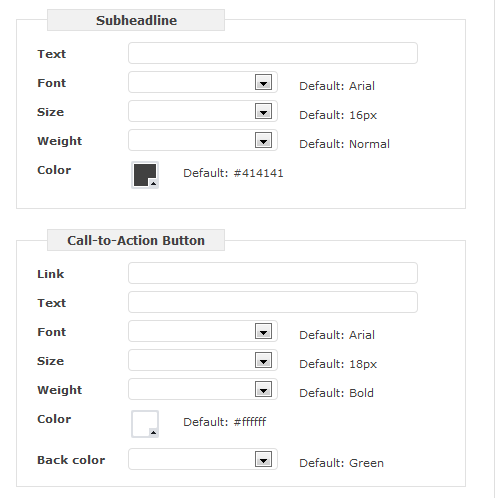 WWSGD is a free WordPress plugin and is compatible with the latest version of WordPress. Check it out here. August 14th in Plugin Tips, WP Stuff by Wordpress Jedi . If you are serious about blogging and using the WordPress system, you should definitely try to optimize it for search engines so you get ranked high and get some free traffic. 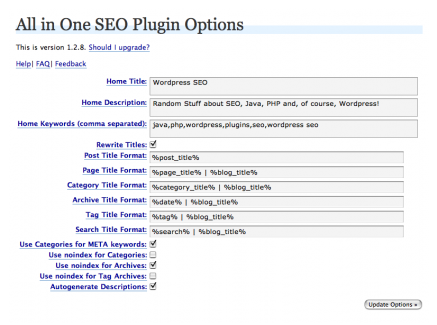 One very handy plug-in that allows you to do just that is SEO all-in-one pack plugin. It allows you to change the title and META tags for each page on your blog. So you can put keywords that are in your post inside your title tags (and everything gets done automatically). 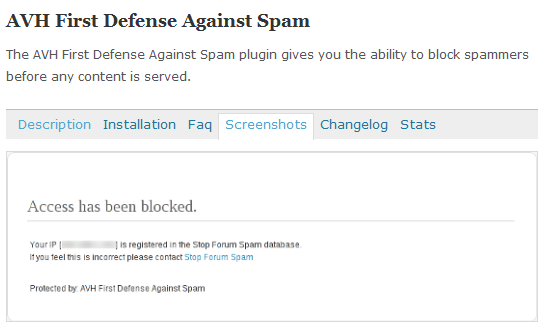 But not every blog is compatible with this SEO plugin. 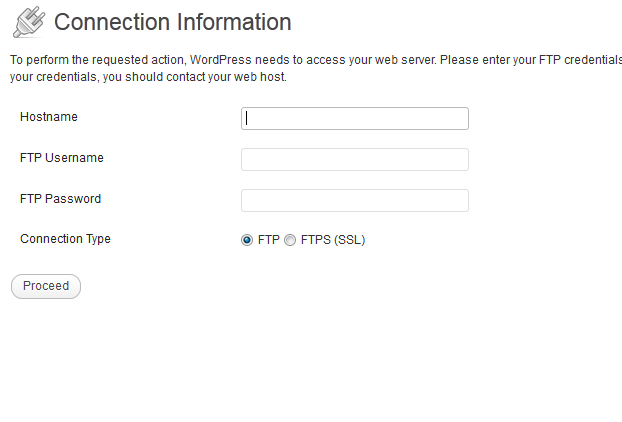 The theme that I am using for this blog was not compatible with SEO blog. The title would not show for the homepage, and that is a big deal if you are trying to get ranked for anything. So here is what you need to do to fix the issue if your title is not showing up. Go to your Design tab on your WordPress blog. Grab the <title> before the above statement and copy through </title>. This is not really a complicated thing but for some reason the plugin wouldn’t work if your <title> tag is way down inside your header. This should fix any issues with your home page. Have fun!